Tenuta means in Italian wine estate. 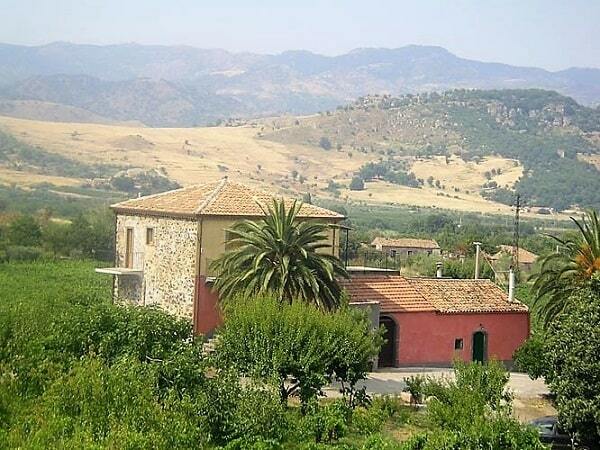 The Tenuta, the total wine estate, where our tourist and agricultural activities take place. 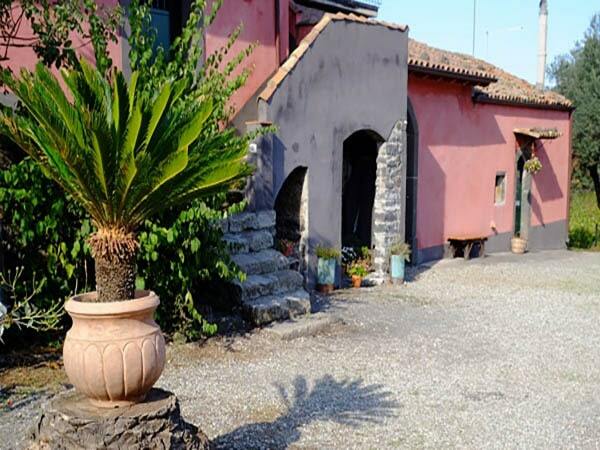 In short we are the wine estate of the small Madonnina and compare it to an agriturismo with holiday homes where you can make use of high-quality facilities and services. 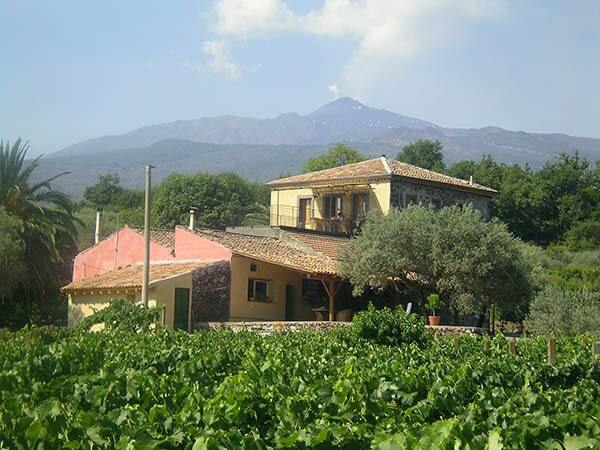 A Palmento is a classic farm house that belongs to a wine estate. 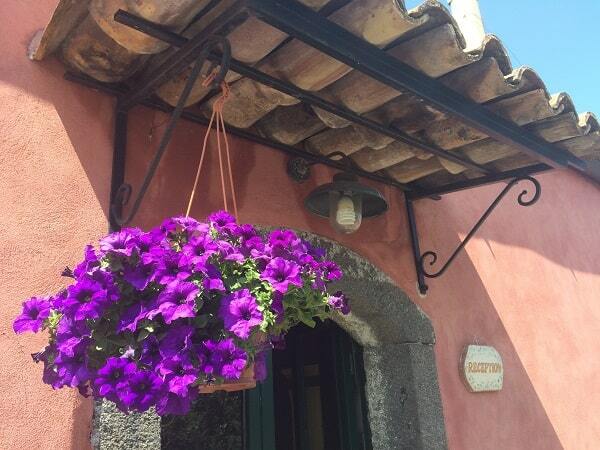 The Palmento has traditionally been the old winery, in which the winery, wine cellar and house were accommodated. 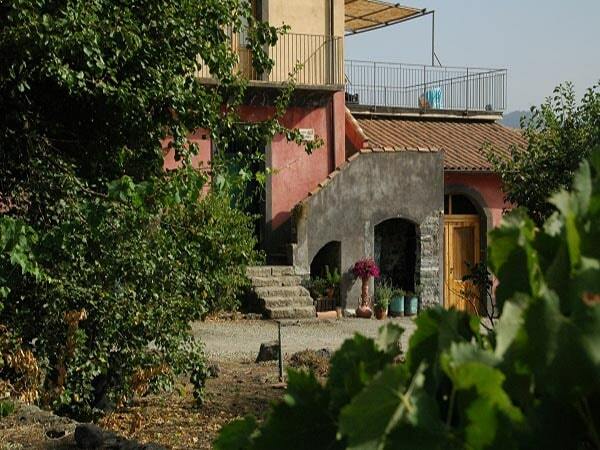 At Tenuta Madonnina the Palmento is completely restored farm house and the centre of our estate. In this building you will now find our reception, the Cantina with an inside area, the guest terrace and the Casa Colonica, the rental house on the first floor. At scheduled times you can contact our reception with all your possible questions. Every day you we provide our reception services, both in the morning and in the evening. Providing practical information about our estate or tourist information (e.g. walking routes) is possible. 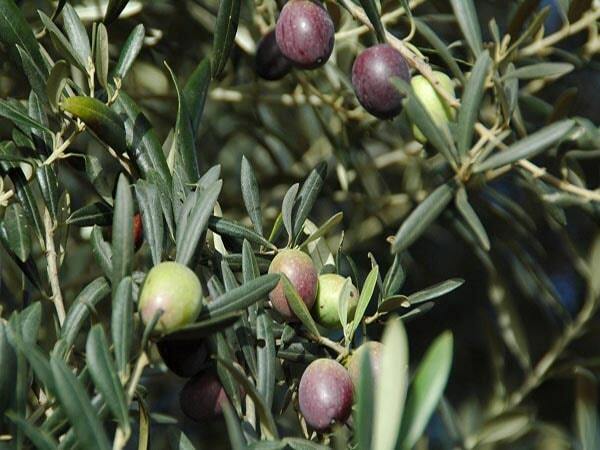 You can also book excursions, restaurants and other things at our host. In The reception there is also a small house library with travel guides, cookbooks, magazines and reading books about Sicily. 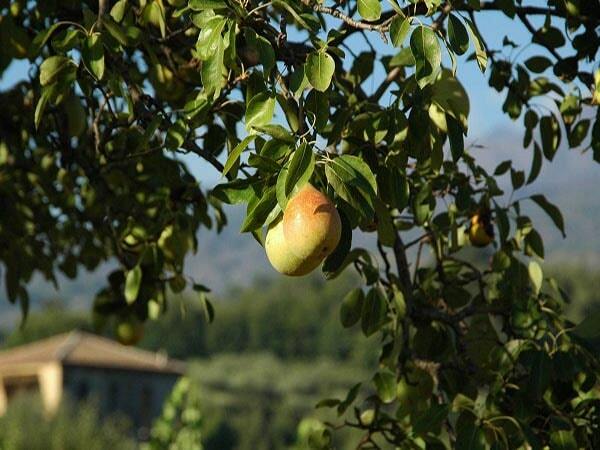 Our host (Dutch, English, France, German and Italian speaking) is also resident on Tenuta Madonnina, to welcome you and will do everything possible to give you a fantastic time on our estate and the region. 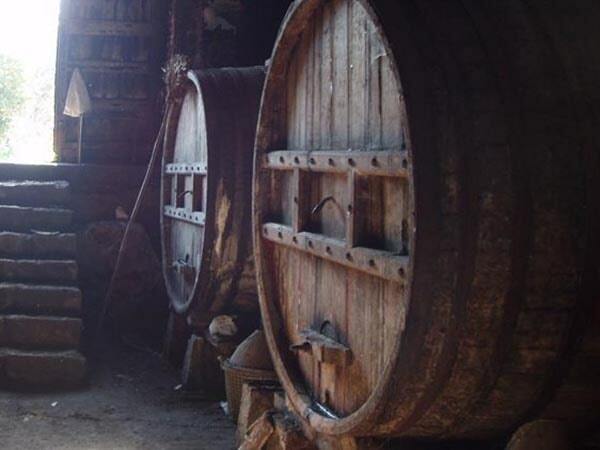 The wine cellar is in use as wine storage, tasting room and restaurant. 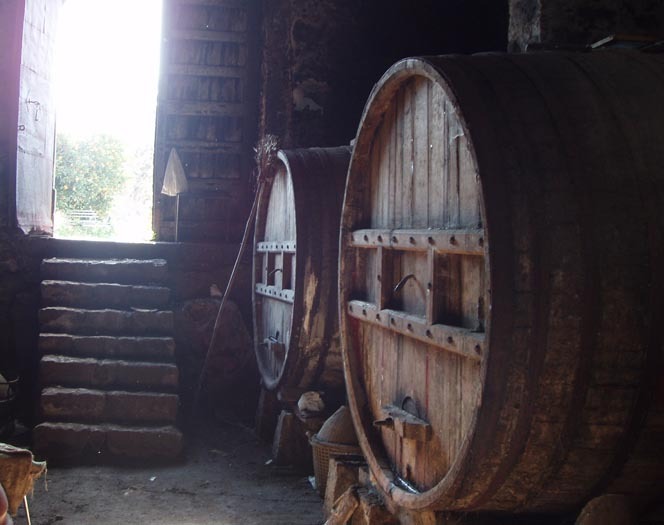 The Cantina is the old wine cellar and a number of old wine barrels are currently stored here. On request we organize a wine tasting. There is a area for guests on the Cantina wooden loft. The guest terrace is located at the back of the Palmento. 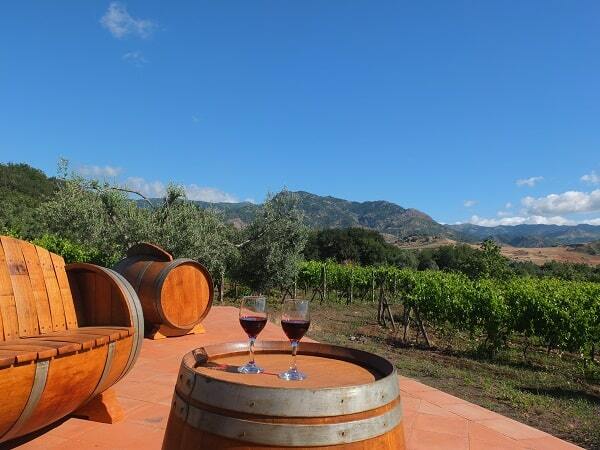 From the guest terrace at the back of the Palmento you have a beautiful view over the vineyard. Due to the canopy there is plenty of shade on warm days. 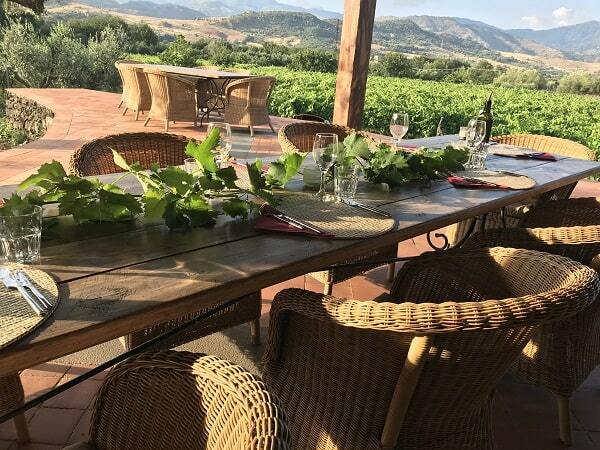 The culinary activities take place here and this is also the place where you can check in/out while sipping a drink or a delicious Sicilian espresso. 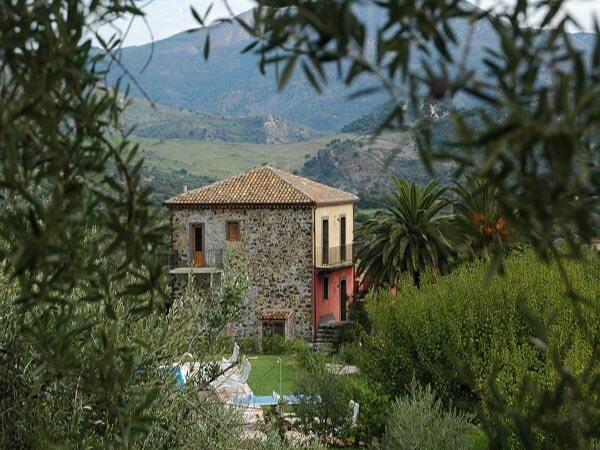 The Casa Colonica is located entirely on the first floor of the Palmento and is approximately 65m2 large and has two bedrooms. 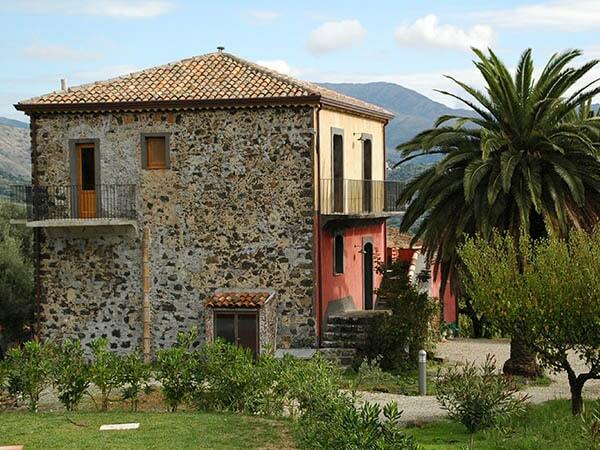 This holiday house has been restored in an old style and is authentic, rurally furnished and fully equipped . 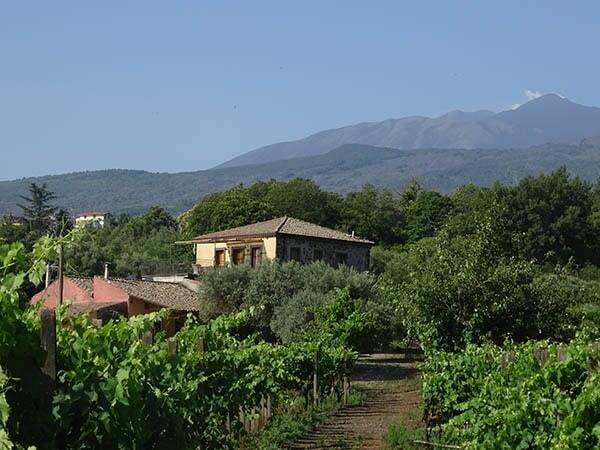 From the large, partly covered roof terrace you have a wonderful view of the village of Castiglione di Sicilia and Mount Etna.